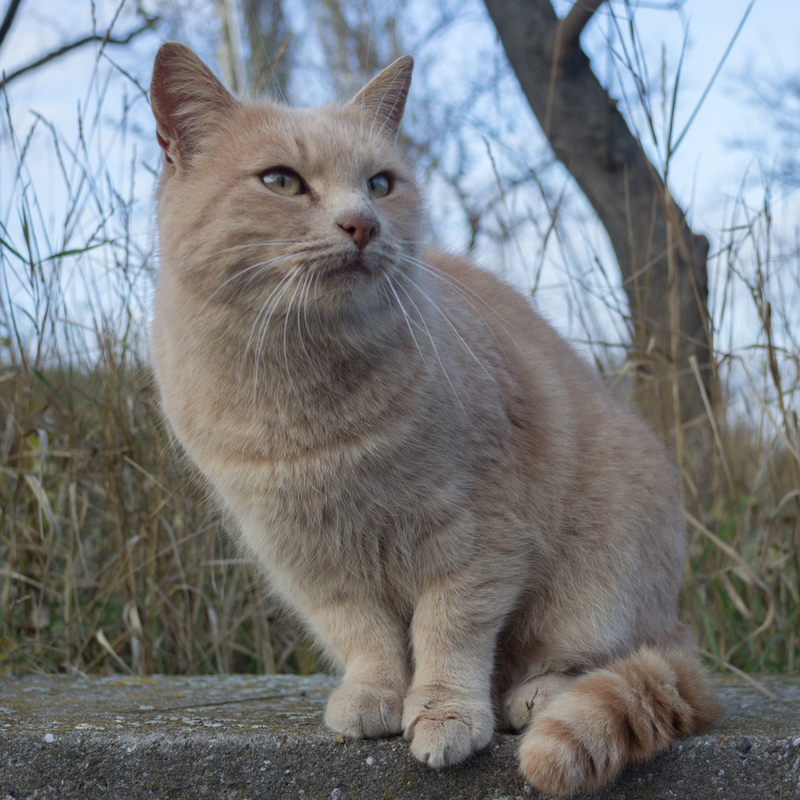 Whiskers, paws and tail. 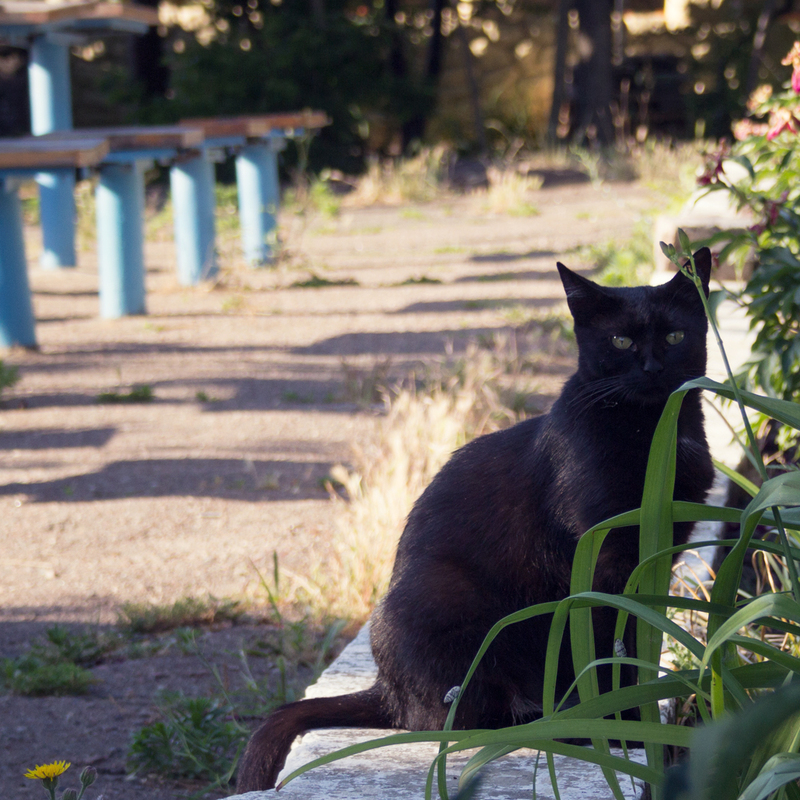 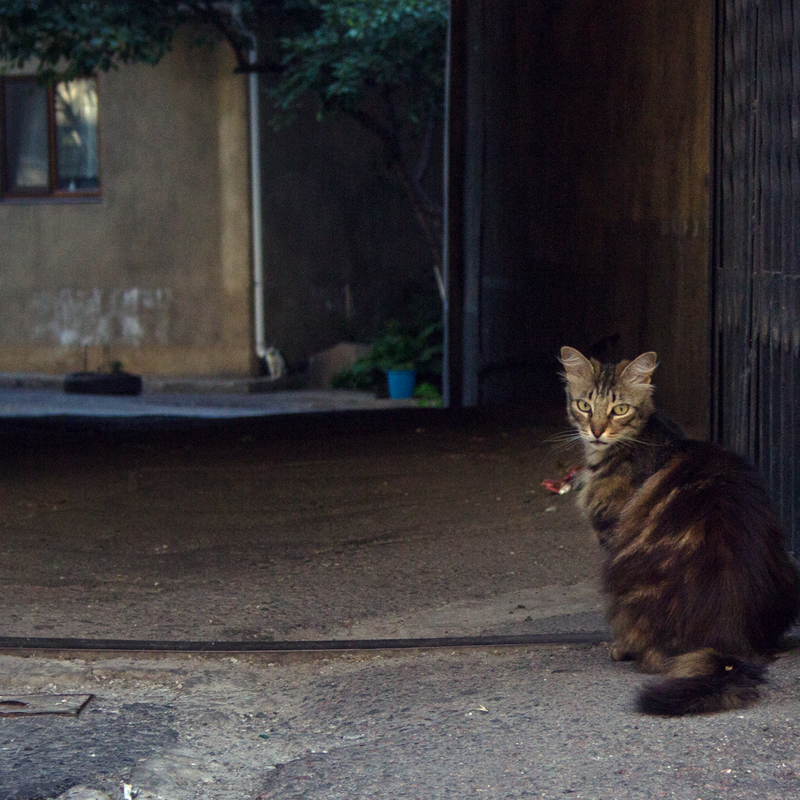 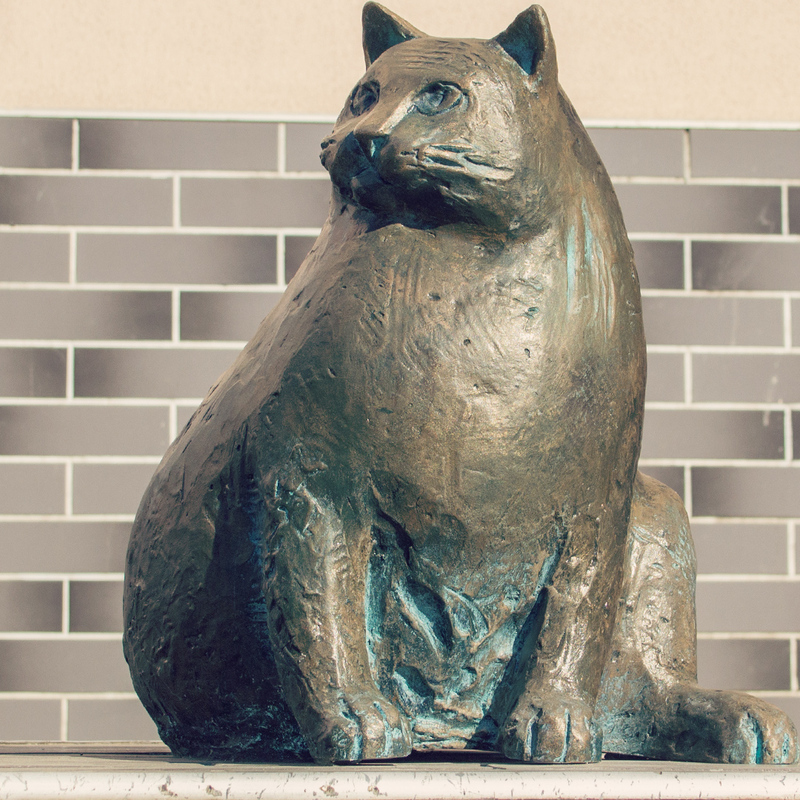 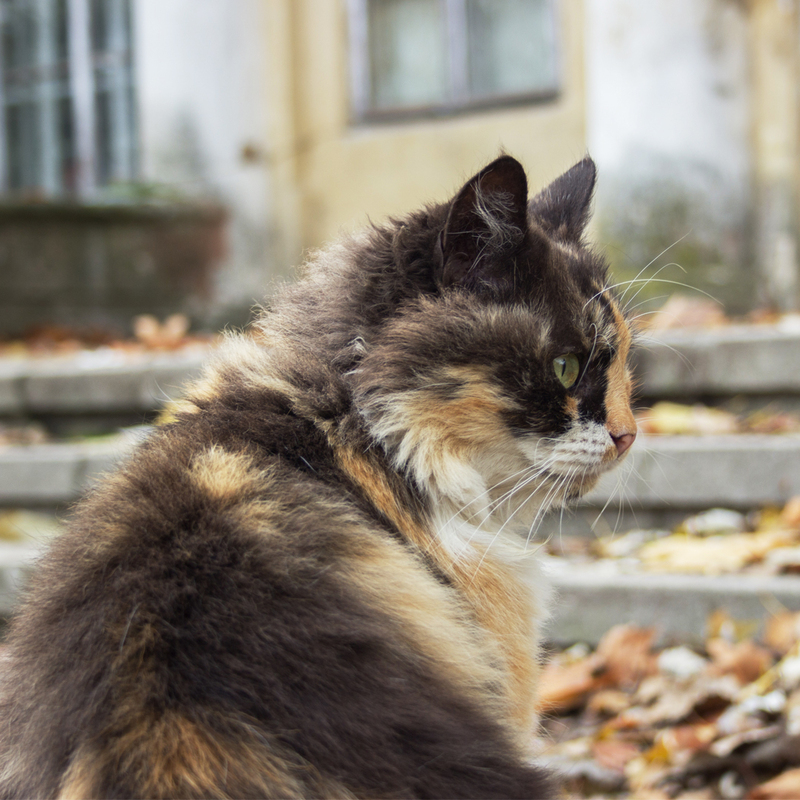 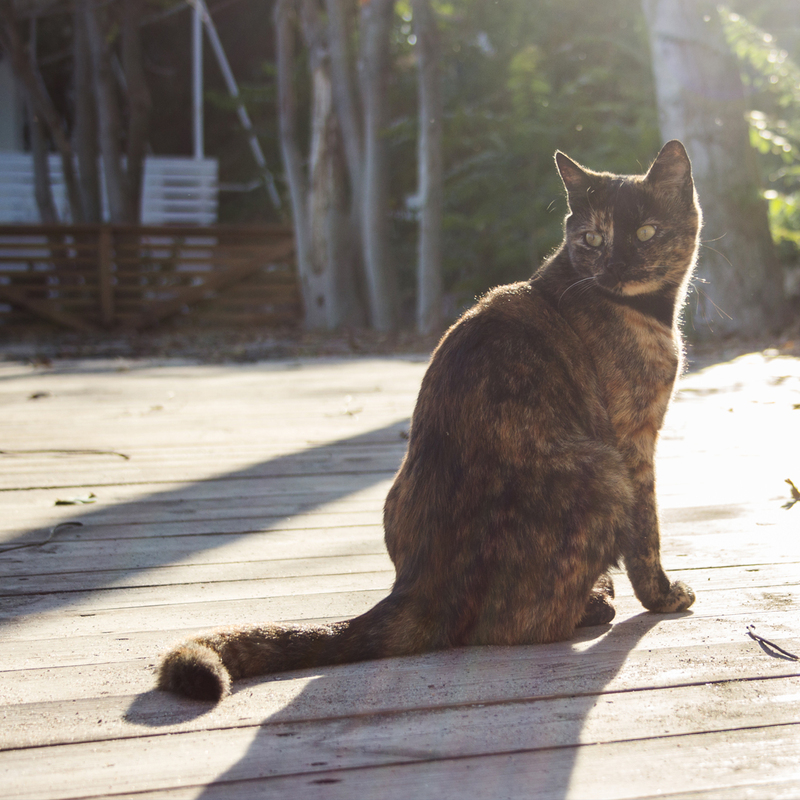 Odessa cats are fluffy city dwellers who add colorful life to its streets. 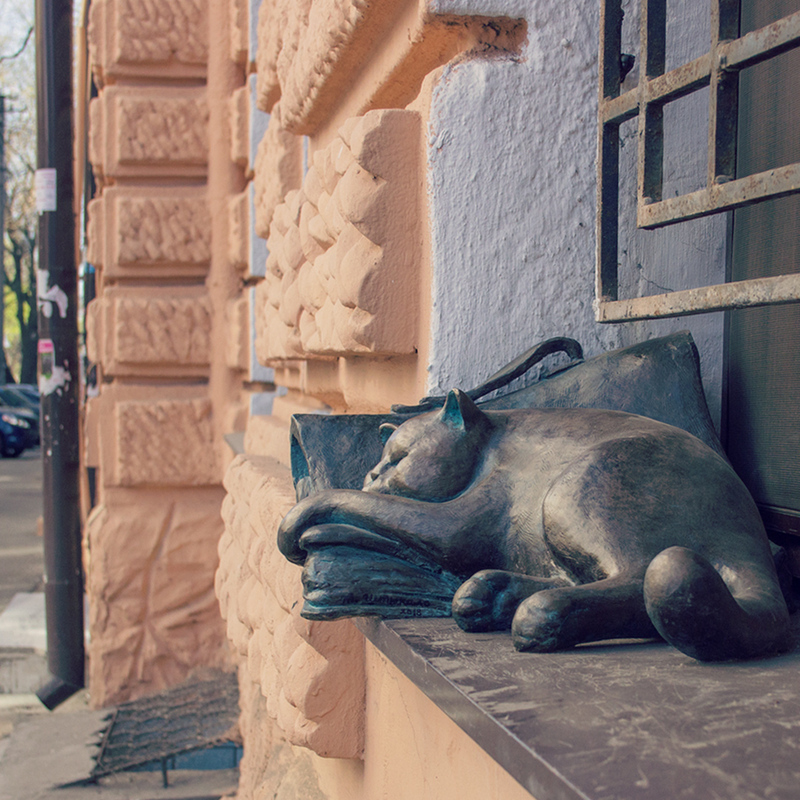 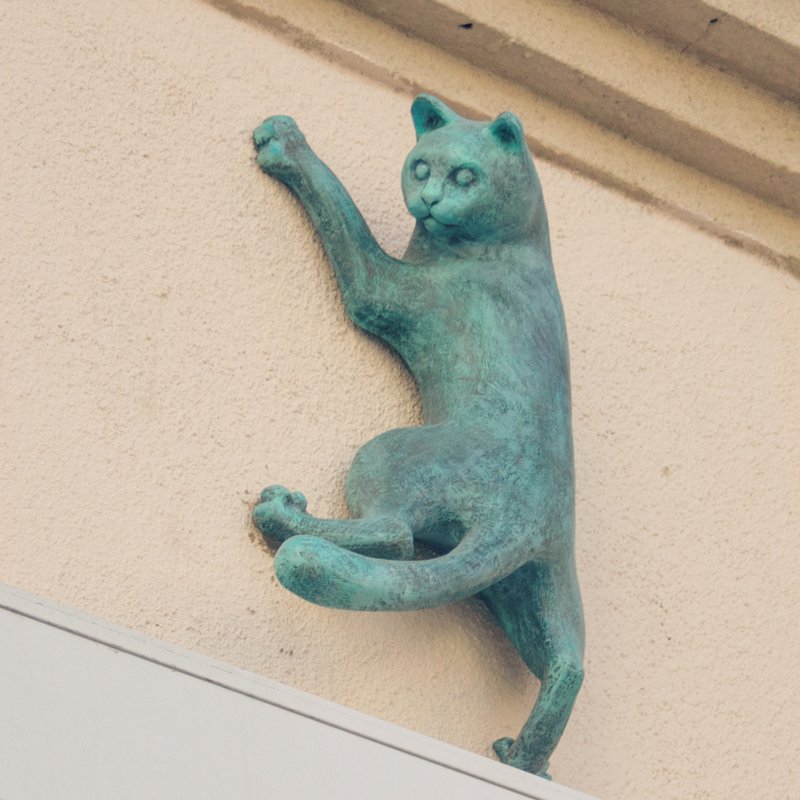 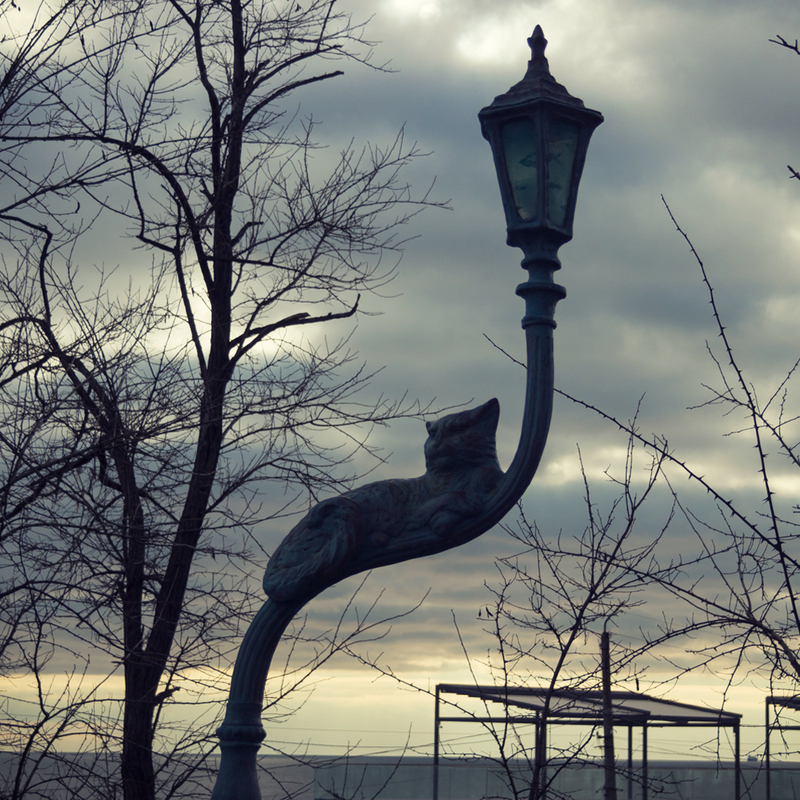 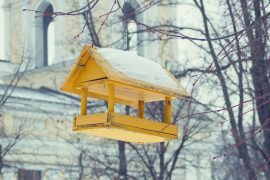 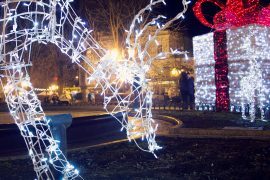 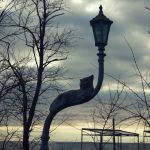 This year in Odessa began to appear sculptures of the most famous honorary four-pronged city inhabitants, such as famous Bazarina from the New Market or the cat of Mikhail Zhvanetsky called Maurice. 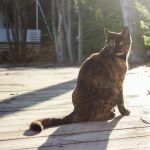 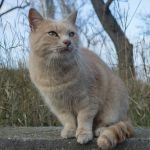 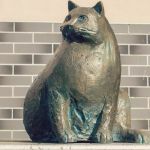 In this photo gallery – several portraits of felines, both living and immortalized by the sculptor.